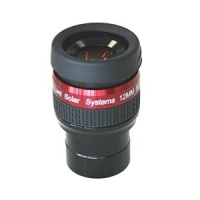 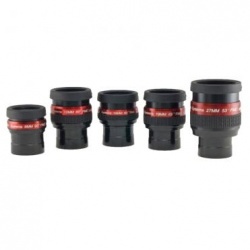 The Lunt Zoom Eyepiece offers what we feel are the ideal magnifications for the standard focal lengths of our solar telescopes. 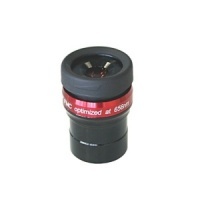 H-alpha optimized LUNT 8mm Eyepiece, with 1.25" connection. 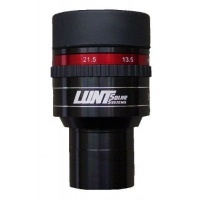 H-alpha optimized LUNT 12mm Eyepiece, with 1.25" connection. 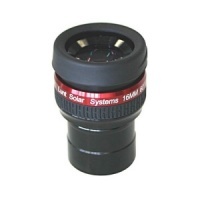 H-alpha optimized LUNT 16mm Eyepiece, with 1.25" connection. 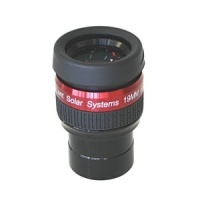 H-alpha optimized LUNT 19mm Eyepiece, with 1.25" connection. 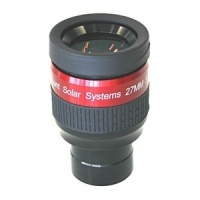 H-alpha optimized LUNT 27mm Eyepiece, with 1.25" connection. 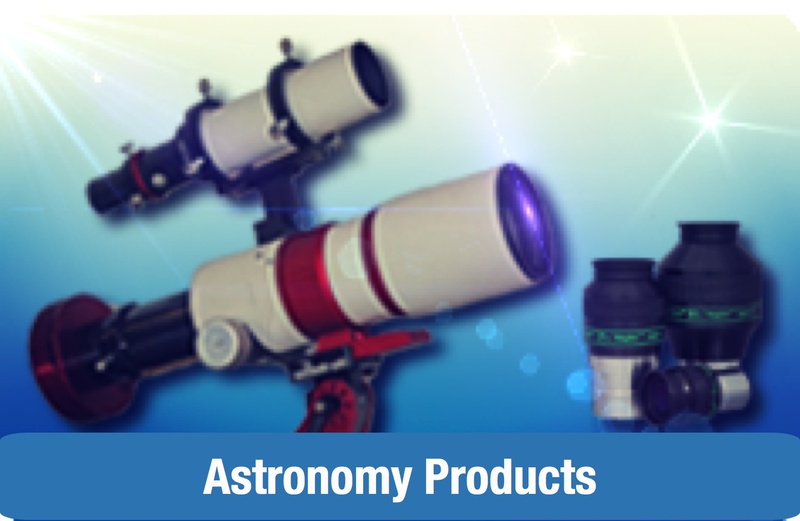 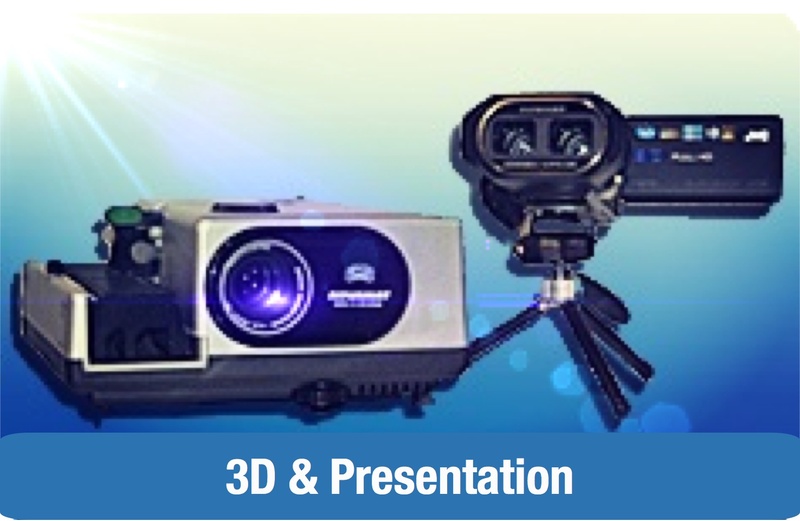 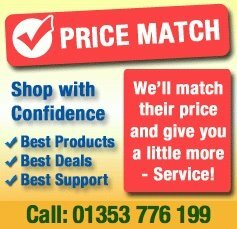 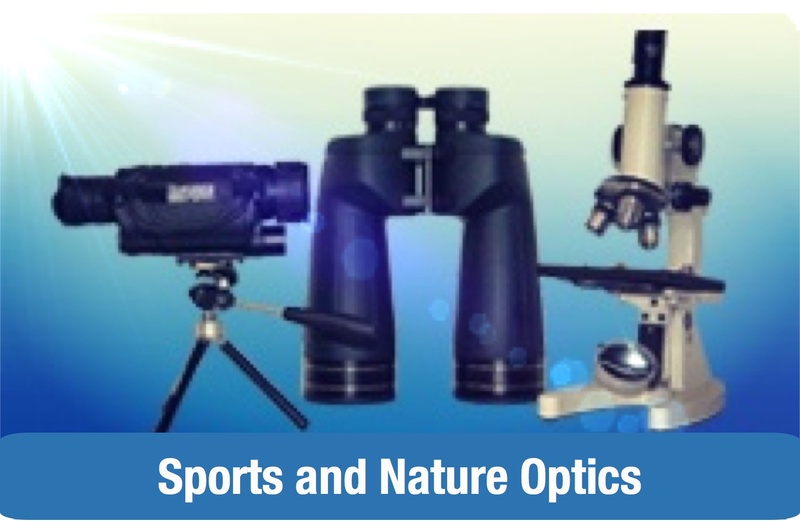 Specialty eyepieces for use with Coronado H-alpha Solar Telescopes and filters.